Question: What is the best way you have found to advertise? newspaper, flyers, mailings or just a little of everything? 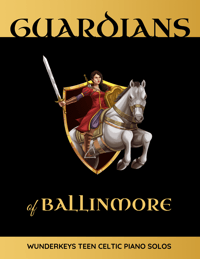 This post is going to sound like one big sales pitch but that is not my intention! 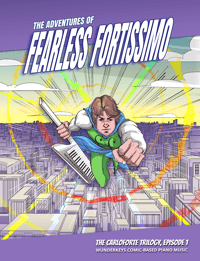 My aim is to answer this question honestly… so when asked, “What is your best form of advertising piano lessons?” I have to answer honestly and say, WunderKeys! 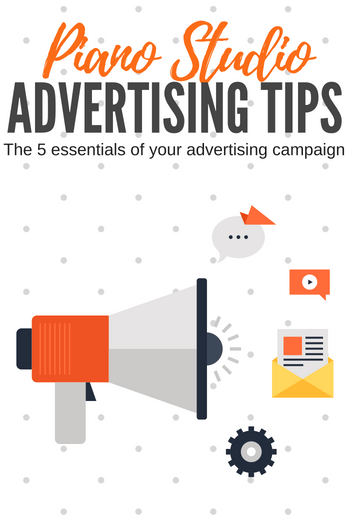 Getting advertising materials in front of the eyes that matter is always the biggest challenge for a marketer. 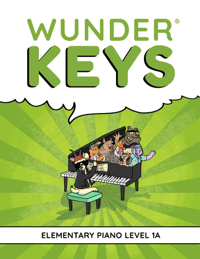 With WunderKeys, we know exactly where our potential piano students hang out… preschools! And in Canada, preschools are privately operated, meaning they are more receptive to receiving advertising from outside agencies. Where does your target market hang out? Many teachers believe that preschoolers are too young to learn piano. 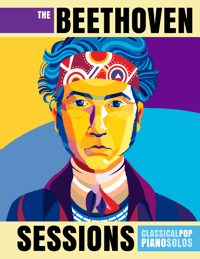 And they are… in a traditional piano lesson format. 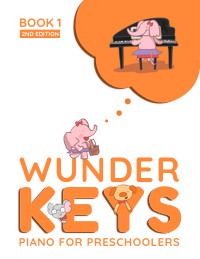 But with WunderKeys, we have built a REAL piano program for preschoolers that really works. For us, this means that when we market our program to parents of preschoolers there is virtually no competition. Can you find a market that is void of competition? If so, then go after it! 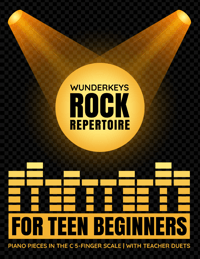 If you ask a WunderKeys parent where they are taking their preschooler on a Wednesday afternoon, instead of saying, “music lessons”, they most often reply, “WunderKeys”. That is some serious brand power. And that is why we always encourage piano teachers to give their business a name. Does your piano teaching business have a name? Music lessons in and of themselves are invaluable. 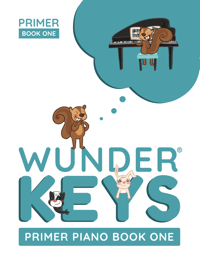 But with WunderKeys we went the extra mile and designed many of the piano activities within the program to have a mathematical connection. In doing so, WunderKeys students learn a host of valuable math skills (such as patterning, sorting, and classifying) that will give them a head start as they enter kindergarten. Can you offer a valuable bonus along with your music lessons? With our WunderKeys lessons we always let our preschoolers “give them a try” free of charge. Some teachers may be opposed to offering a free trial as they feel they are giving away their services. We certainly understand this concern, however, we view this as a cost of advertising, rather than “giving away our services”. And it is always our most cost-effective advertising because we know that once a preschoolers tries WunderKeys they are almost always hooked. Giving away our time always proves more valuable then money spent on newspaper advertisements, mail drops, or door hangers. And there you have it… an advertising strategy that knocks it out of the park. And remember, while this post highlights WunderKeys, these principles can be applied to teachers of any age group.